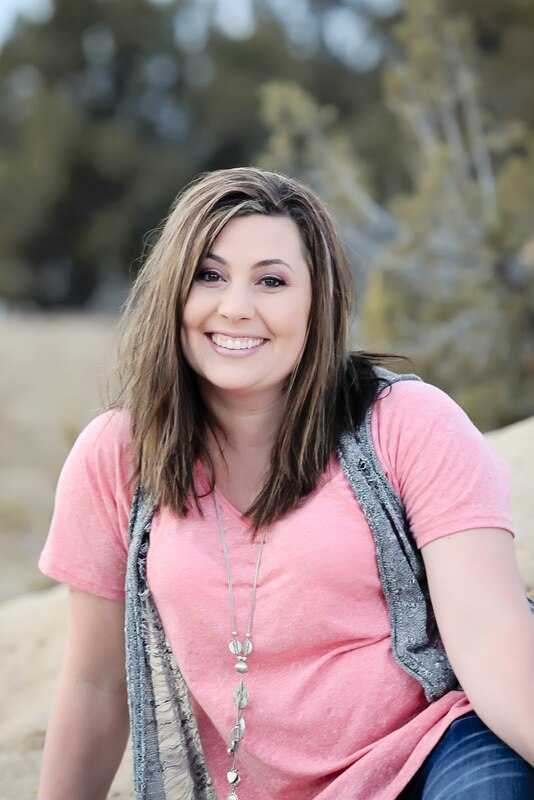 Karlee Krafts: Cricut Imagine Launch on HSN tonight!! 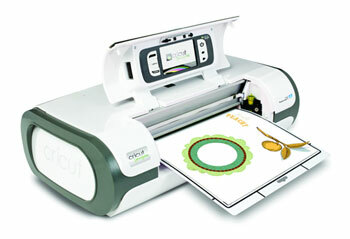 I am excited for tonight to watch the world launch of the Cricut Imagine! It is on HSN at 12:00 am - 1:00 am EST. Before the launch Robyn is doing a Live Ustream and I am so excited for that too!! That is at 10- 10:30 pm CST! My kids will be in bed but I might need to send my husband to the gym! I am am loving all of the videos up right now showing us how this machine works and I know we are going to get some good info tonight! I was out of town again this weekend so I hope I can get caught up and get into my craft room! I NEED to make something. So...will you be ordering one? I will be! I hope they don't run out! I want one!!! but do you know or can you find out when it will be launched in the UK? I hope I do not have too long to wait!! Sorry! I hope you can get it soon. I will be getting one! I just purchased mine on HSN. Of course, I am impatient and did two day shipping. I totally forgot. Now I'm headed over to MPS to watch the Live UStream. Hope it went well for everyone. So husband comes up to me today and says, why don't you sell your Expression and we'll order the Imagine for you for your bday/xmas gift....oh yeah, the not-so-suttle hints worked!